Corn and soybean fields as far as the eye can see are the typical sights of summer throughout rural areas of Illinois. But next year, 'fields of green' will take on an entirely different meaning as farmers will soon be allowed to grow industrial hemp. Late last month, Republican Gov. Bruce Rauner signed a widely supported measure to allow the planting and harvesting of hemp, which is a derivative of the cannabis plant. It has incredibly low levels of THC --the mind-altering component found in marijuana-- and can be used for a variety of products, such as rope, plastics, paper, lotions, and more. Federal regulations do not distinguish a difference between hemp and marijuana, meaning it's still illegal in the U.S. which calls into question whether or not it can be sold across state lines. Jeff Cox manages the Illinois Department of Agriculture's new hemp program and says that could all change in the near future. “The farm bill, if that goes through the way, it’s really going to loosen strings on hemp nationwide it sounds like and in that case, I think interstate commerce will be very possible,” he said. 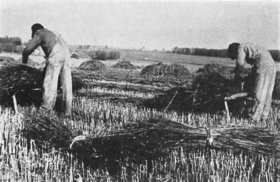 Hemp isn't new to Illinois. 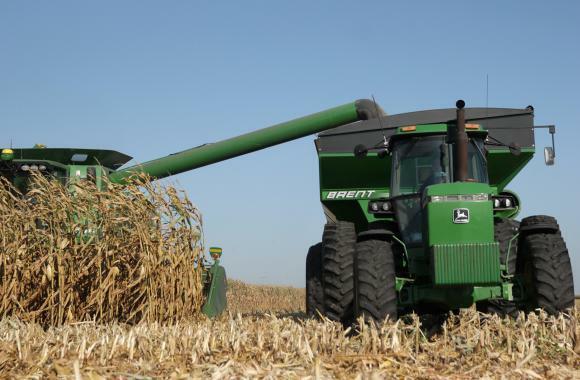 During WWII, Illinois was one of the top producers of the crop, and now some farmers suffering through declining prices for corn and soybeans year after year, are high on the idea. But, the details of the program have yet to be released. Cox said they will definitely be testing the product grown throughout the state, but they are not sure if that will be done randomly or they will test every field. He said it depends on how many farmers show interest in the program. 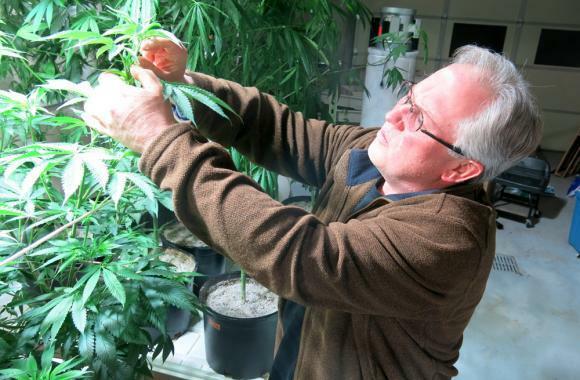 Illinois will likely adopt guidelines modeled on other states that already have hemp programs. According to the National Conference of State Legislatures, at least 39 states allow hemp cultivation and production programs throughout the country. 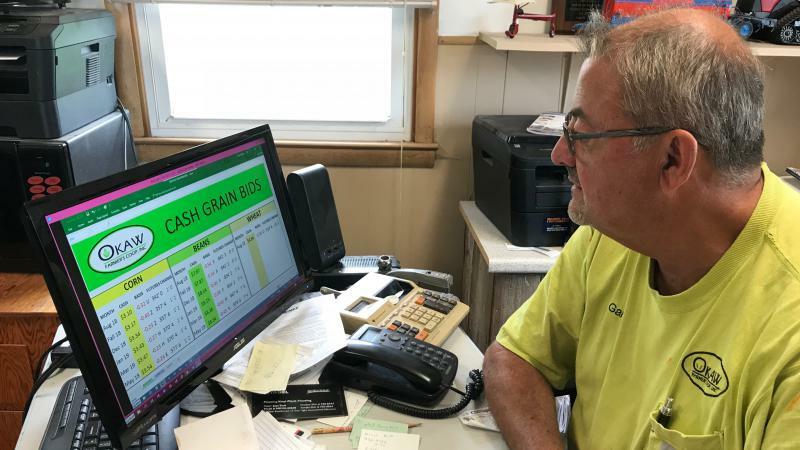 Gary Smith has worked at the grain elevator at Okaw Farmer’s Co-op in Lovington, Illinois, for forty years. On his desk sit two computer screens, where he tracks corn and soybean prices online at the Chicago Board of Trade. 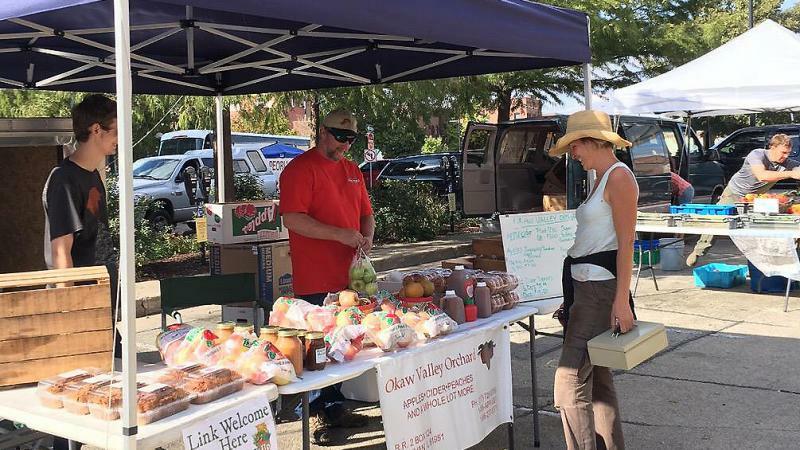 Organic product sales totaled around $50 billion and now account for more than five percent of total food sales in the United States, according to an industry survey. As the demand in Illinois grows, advocates are pushing for more support for organic farmers in the 2018 farm bill.